A WORD. IT'S A WAY OF LIFE. 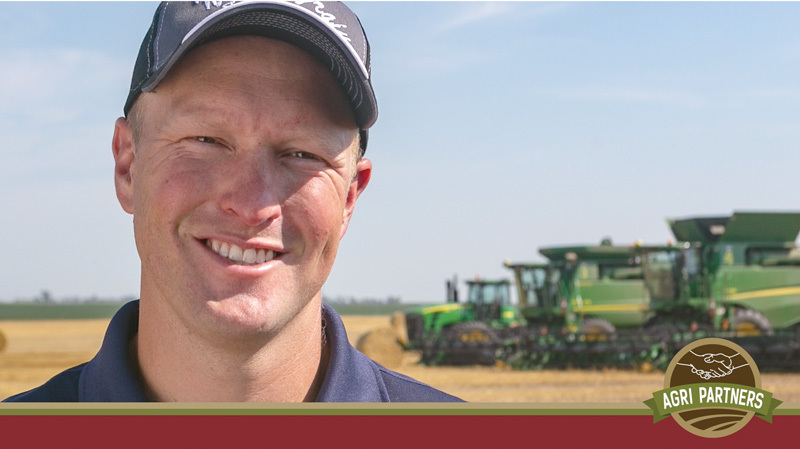 Agri Partners takes great pride in building strong relationships with successful growers across the region, and we turn those relationships into bonds that span the generations. 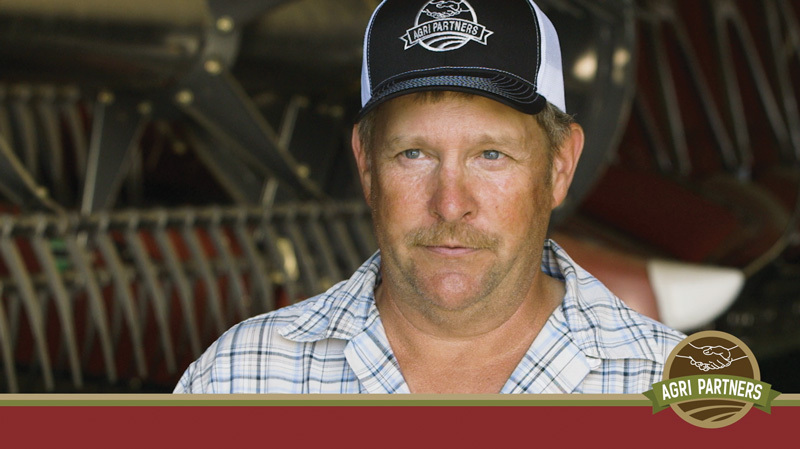 As a family-owned company, agriculture is in our blood and our farm roots run deep. When you shake hands with us, that handshake is backed by a commitment to be the best partner we can be, now and years from now. We’re out there with you, proving it every day. And we always will be. LOOKING FOR THE PERFECT PARTNER? Agri Partners provides comprehensive services and products including seed, chemical and liquid fertilizer to partners of every size across the Midwest, with solid relationships across North Dakota, South Dakota and Minnesota. We care for all farmers of all sizes, providing extremely responsive service and the kind of in-depth expertise that comes from growing up in the business. FOR ALL YOUR SEED PRODUCTS, CROP PROTECTION AND LIQUID FERTILIZER NEEDS. WE CHECK ON YOU. WE CHECK YOUR FIELDS. WE ASK QUESTIONS. WE SEND INFORMATION. We are service oriented. We answer the phone, follow-up, deliver and respond as quick as we can. Agri Partners takes the time to really get to know you and your land, so that we can help you get the most out of every single acre. We care about our partners in a way that goes beyond business. To us, it’s not just business. It’s family. 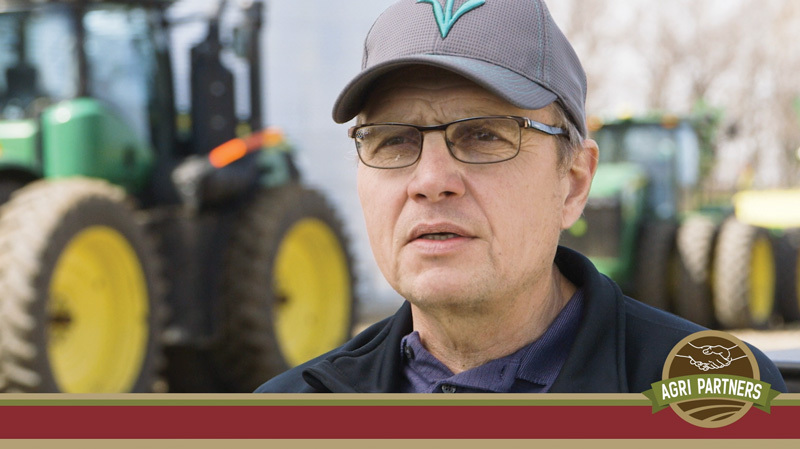 Today on AgriTalk, we’re talking with Dr. Frank Mitloehner of the University of California-Davis and Geoff Cooper of the Renewable Fuels Association. Say goodbye to McDonald’s Signature Crafted burgers, including Pico Guacamole, Sweet BBQ Bacon and Maple Bacon Dijon, as the restaurant focuses on providing fresh beef options to its customers. Stay tuned to hear from our team soon.